The week of November 28 – December 2, 2011 I will deliver a 5-day IT Manager Institute via webinar so anyone in the world can gain access to a “live” presentation of our highly successful program. Time: 8:00am to 2:00pm each day (US Central Timezone, , , GMT -6) each day with breaks. 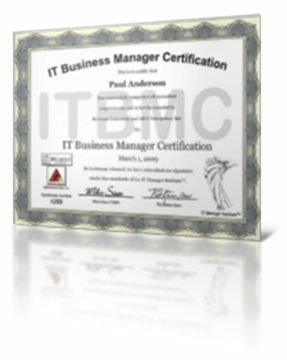 In 2012, I will deliver quite a bit of training via webinar including the IT Manager Institute. 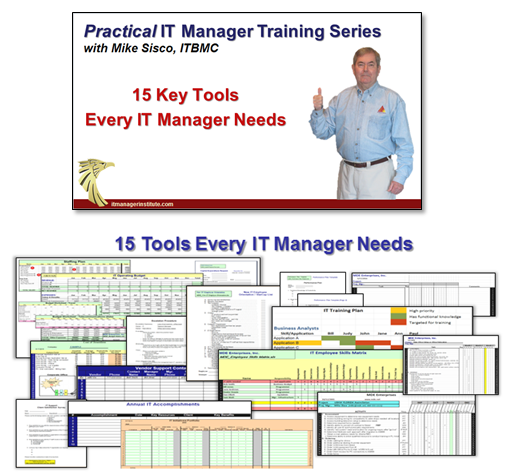 You will hear more about this training series in the weeks to come, , , I have been quite busy preparing for a major launch of new IT manager products and services in January 2012. The IT Manager Institute webinar to be held next week includes 5 days of instruction and the ability to take the ITBMC exam upon completing the course. All you need is a good internet connection and time to sit in on the class. Registration fee is $1,950.00, , , 30% discount from my classroom format and will include the same instructional information, class materials and BONUS items you receive in a class, , , plus the ability to take the ITBMC exam to obtain your IT Business Manager Certification. This will be my 47th IT Manager Institute class but the first one delivered by webinar. Take advantage of the discounted price while you can. Spend five days with me and learn practical processes that will help you achieve more success and receive over 100 IT management tools to make it happen. Strategy comes in many different forms. It would be helpful to understand the context of the question when someone asks you this question. If no one is asking it, , , you should be asking yourself the question, , , and hopefully you have specific answers. Short term strategy – No matter what your situation, there are things that need to be addressed sooner than later. Your team is focused on projects and things “right now”, , , you should always be able to articulate what you are focused on and plan to accomplish in the next 60-90 days. Long term strategy – What are the ultimate goals and objectives of your team? 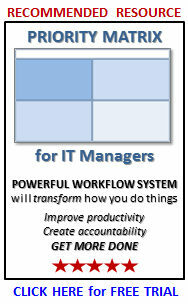 Senior management and department managers need to know where you are headed long term, , , so do your IT employees. You need to be able to justify what you are doing and articulate every major initiative in business value terms for why you need to spend money and time on such work. Personal career strategy – What do you want in life and career? I can assure you that if you do not spend some time to think about this and put a plan into place, you won’t get very far in life. Analyze what you want, decide you want to achieve it for yourself, and develop a strategy that will take you there. 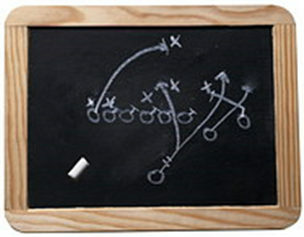 Successful people are like successful coaches, , , they approach their business with a game plan. 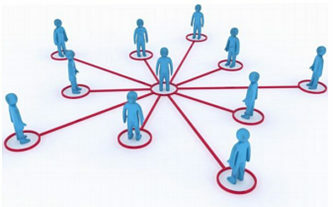 It is developed based upon the goals they want to achieve and the obstacles and circumstances that surround them. They don’t take “No” for an answer, , , obstacles become challenges to overcome and the game plan helps them do just that. Do you have a game plan? If not, there is no better day than today to start developing one. A good friend of mine was recently diagnosed to have an aneurysm on his brain and the doctors recommended he have it addressed as soon as possible. Last Wednesday my friend Ken had brain surgery to repair the problem. He is still recovering and improves every day, , , he is a lucky man. What amazes me is how technology is playing a part in his situation. Certainly, our medical profession has evolved significantly, , , what has become common surgery with the brain was extremely high risk just 20 years ago. 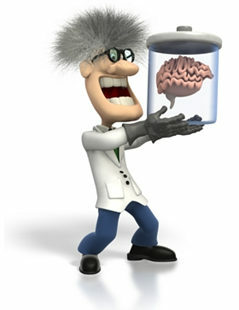 Even so, there is still more unknown than what we know about the brain , , , it can still be risky and have uncertain outcomes any time you operate in this area. I know a little about these issues because our son suffered a traumatic brain injury in 1993. It’s amazing what he remembers and what he can’t remember, , , and other things that affect his day to day life. Technology played an important part in Ken’s surgery and also in his recovery he is going through now. Technology can help in other ways. For example, Ken’s insurance won’t pay for all of his hospital bill and he can’t work for 6 to 8 weeks. As a self employed person, this will hit him pretty hard, , , so two of us decided to try to do something. Technology is helping us in this effort. Ken has lots of friends because he is a “giver”. Everyone who knows him realizes this. An example is that when he lived in India for a couple of years, he adopted 6 children and paid a monthly fee for many years to help feed, clothe, and provide shelter and education for them. He still supports one of them through college, , , at times when it is financially difficult for him and his wife to do. Created a web site to tell Ken’s story and provide updates about his recovery, , , see www.kenstaten.org. I used WordPress. Added capability for friends and family to make a donation by credit card or PayPal. This is so much easier to do than just ten years ago when I first created my web sites. We collected contact information from Ken, Craig and my network of people we felt would want to know of Ken’s condition. I consolidated and scrubbed our lists using EXCEL. We sent out email messages to our contacts. This part was the most tedious but also important. Rather than sending out a bulk email message quickly, I decided to send personal messages to each person. I developed a standard message including asking the recipient to pass along the word, , , then sent the email messages, , , one by one. It took a while but had a more positive effect I think and was not spamming. We probably sent out 200-250 email messages yesterday and today. The results have been fantastic. In just a couple of days we have raised several thousand dollars to assist Ken and help him deal with this temporary challenge. His friends and family have come through in a big way as we thought they would for him, , , again, because he is such a “giver”. The donations are great but what is more important are the prayers and the support expressed by Ken’s network. This support is a huge morale booster and will go a long way in helping Ken focus on his recovery. Do you have an IT manager tool or template to share? I have posted hundreds of articles and dozens of tools on ITLever. 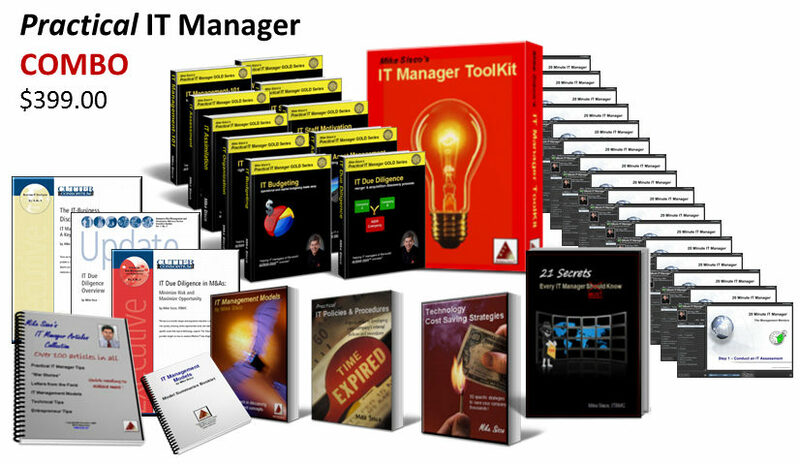 My IT Manager ToolKit contains over 100 such templates and tools, , , but I have barely scratched the surface. I was reminded of one of the initial objectives I had for ITLever this weekend when Kenneth Corning of Dover, Massachusetts sent me a simple tool he developed to help him determine his UPS requirements. CLICK HERE to see the quick post I created to share Kenneth Corning’s UPS Requirements Tool. There are over 50 posts categorized as IT Manager Tools on our ITLever site so far, , , we hope to add many more in the months ahead. Send me your IT manager tool or template with a brief description plus your city, state and country to mike@mde.net and I may share it with ITLever visitors. If I do, I will give you credit for your work. I hope ITLever will eventually become a repository for hundreds of IT manager tools and templates along with great tips to help IT managers achieve more, , , it will become a much better resource if you participate in providing ideas. I like sharing tools, templates, “how to tutorial”, etc., , , anything you use that helps you organize, monitor, communicate, or manage technology resources. At some point I plan to develop a new product of tools developed by my colleagues. If I do and include your tool we will give you credit for creating any tool you share with us, , , and I’ll give you a free copy of the new toolkit. Best of success, , , Mike S.